I’m currently headed to Philly and made a pit stop at the Delaware travel plaza. 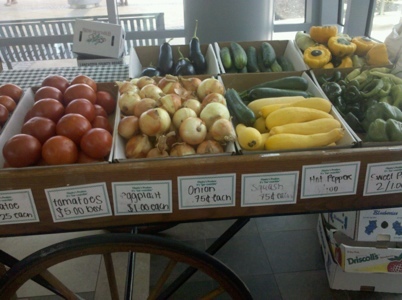 Much to my delight, I discovered local produce for sale right inside the main entrance. 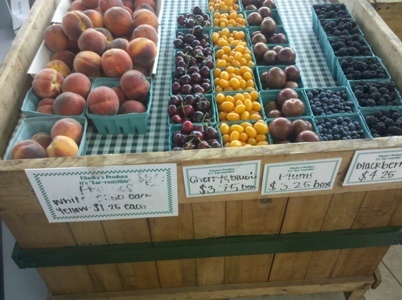 Who needs fast food when fresh cherries and cut-up cantaloupe are available? 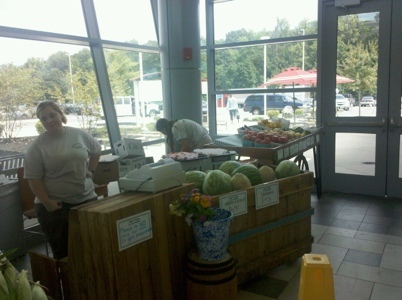 If you live off of 95 in Newark or are making your way home from the mall, head over to the travel plaza to buy some of Filasky’s (Middletown) best produce. 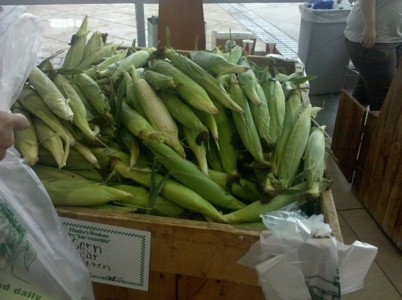 Their sweet corn is outstanding! Very unexpected! It made me like Delaware about 30% more. That’s awesome. And Delaware has one travel plaza. Just one. That’s funny.